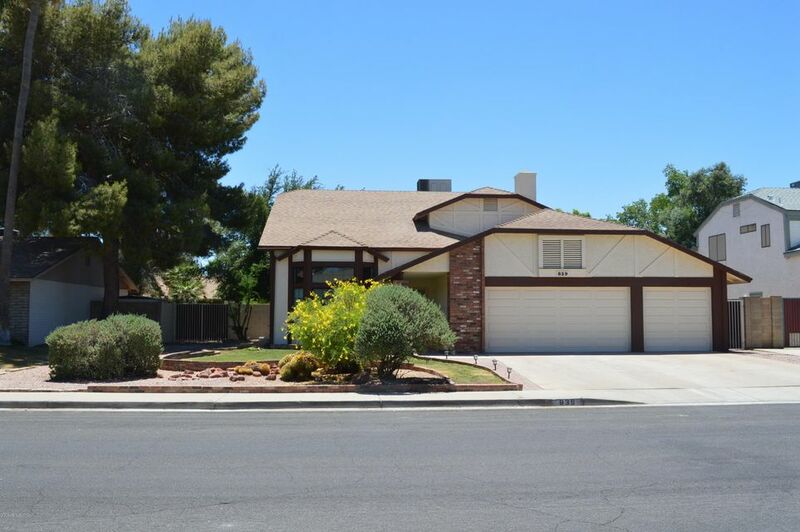 Families and retirees have been relocating to the beautiful Southwest for decades, and many are looking at Mesa homes for rent. Whether looking for a year round residence or a summer retreat, the selection of excellent homes in this beautiful city will accommodate every taste, style, and budget. 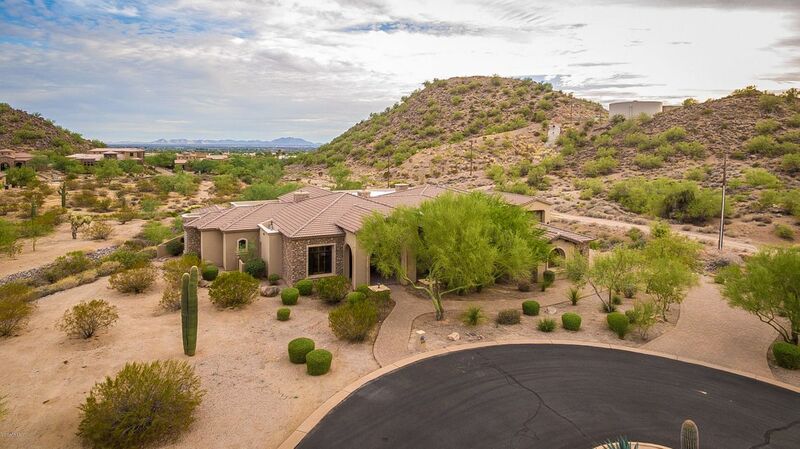 Homes here are found in many locations with excellent views, and nearby amenities such as shopping, dining, medical facilities, and superior schools. And, they are more than affordable for most budgets. This outstanding city is well known for its many exciting features. Located near Phoenix, Tempe, Chandler, and Gilbert, it is also perfectly situated to take advantage of all of the many exciting nearby urban activities, such as entertainment, museums, sports, and annual events. Located in some of the most beautiful terrain in the state, it is well placed for recreation of every kind including hiking, biking, swimming, tennis, horseback riding, and golf. Families will be more than happy to learn that this family friendly community provides an Arts Center, the Arizona Museum for Youth, the Arizona Museum of Natural History, and the Golfland Splash Waterpark. Sports fans will be thrilled with HoHoKam Park, spring training camp of the Chicago Cubs franchise. This is a family friendly community, proud of its history, its magnificent scenic environment, and its citizens. Annual events in this exceptional city include year round activities, festivals, concerts, the Mesa Arts Festival, Artoberfest, and much more. Residents here also have the advantage of the close proximity to Phoenix, where they can enjoy even more activities, sporting events, outstanding shopping, dining, and entertainment. Of course, one of the main attractions in this area is the excellent climate.Families can enjoy a day at beautiful Saguaro Lake, where they can boat, swim, fish, or simply lounge by the water, be adventurous and tube on the Salt River, or explore some of the fascinating archeological sites in the area. Those who are looking for homes in this area will find much more than they expected. With its accent on history, adventure, and convenience, everyone in the family will certainly find exactly what they are looking for. They will not only find a marvelous selection of residences, but a friendly and welcoming community, and a lifestyle with a vacation feel year round, and they will certainly not be disappointed with their choice.